A premium synthetic based petrol engine oil formulated from a combination of synthetic and conventional quality base stocks combined with modern performance additives. 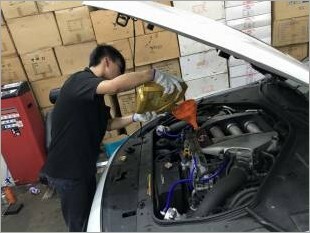 Suitable for all gasoline engines, particularly for the most recent ones. For appointment, please call Heng @ 9005 9279! Call us or visit our website now to find out more. 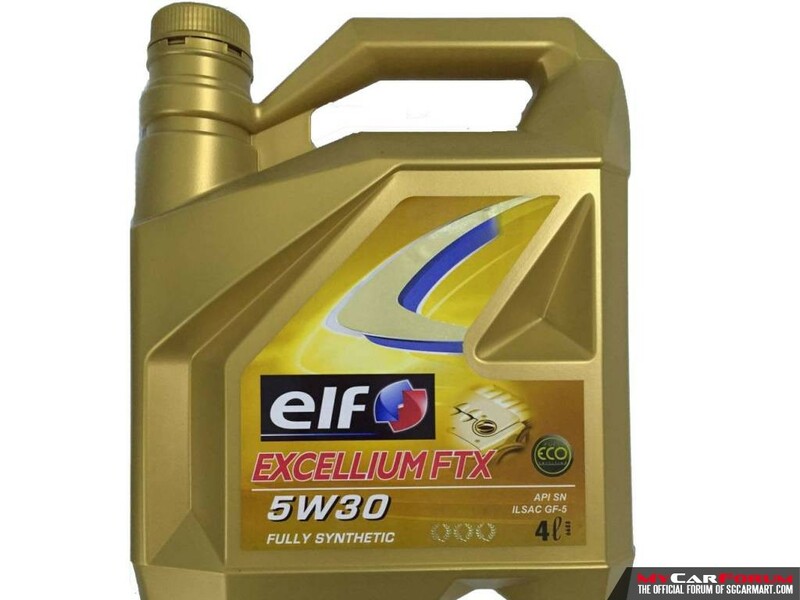 I am interested in the "Elf Excellium FTX 5W30 Vehicle Servicing".